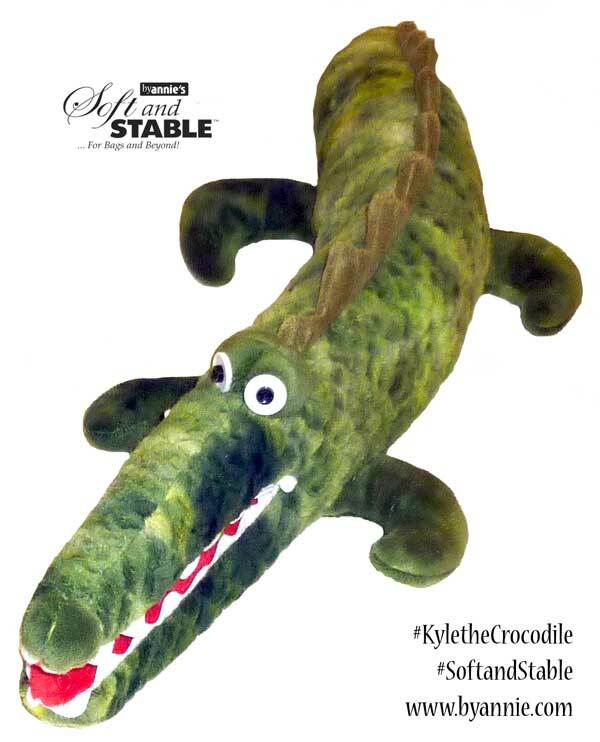 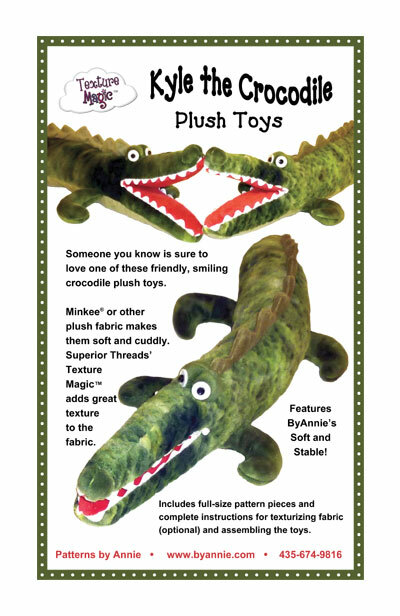 Wouldn't someone you love enjoy one of these friendly, smiling crocodiles? 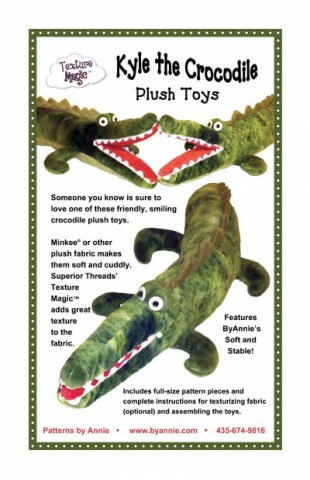 Minkee or other plush fabric makes them soft and cuddly. 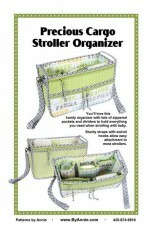 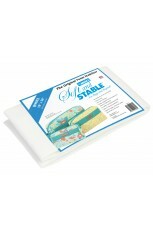 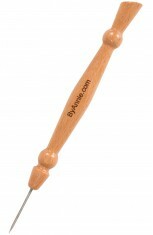 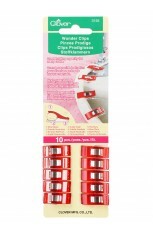 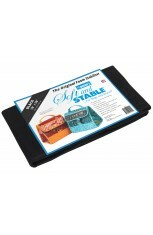 ByAnnie's Soft and Stable™ gives them great stability and structure. 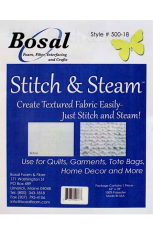 Finally, Bosal Stitch & Steam™ may be used to add texture to the fabric. 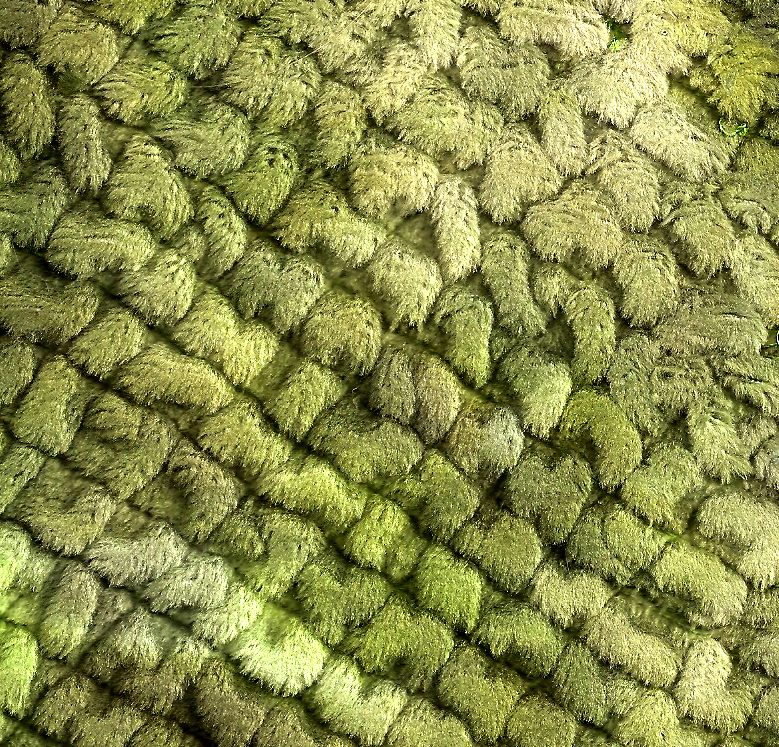 Diagonal lines give the effect of scaly croc skin! 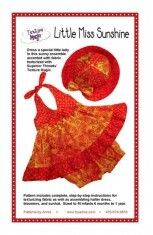 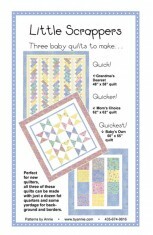 Pattern includes full-size pattern pieces and complete instructions for texturizing fabric (optional) and assembling the toys. 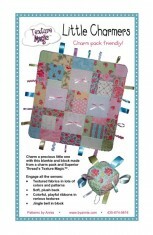 Special thanks to Kyle Fischer of Superior Threads for naming this pattern!